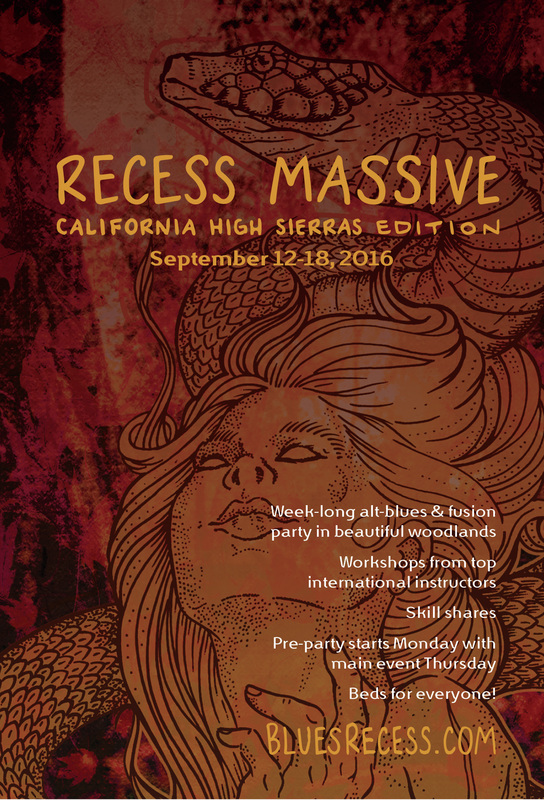 The High Sierra Recess Massive is the 2016 incarnation of Recess's sometimes annual event, Massive. Massive is workshop intensive, has a week-long pre party option, and is the only event we throw that hinges on allowing the event to be "big"—as Recess usually strives for the small and intimate. But let's be honest, "big" is also cool in its own right? This year Massive will be held in the granite-lined ridges of the High Sierra Nevadas, tucked into the region termed as the "High Sierras," between Yosemite National Park and Lake Tahoe. The 320 acre mountain property is where we will be playing, dancing, creating, and celebrating on has beautiful swimming holes on the North Fork of the Tuolumne River, dense healthy forests, and direct trail access to high alpine terrain. Recess is always in beautiful locations.... but the site for Massive this year is seriously beautiful! 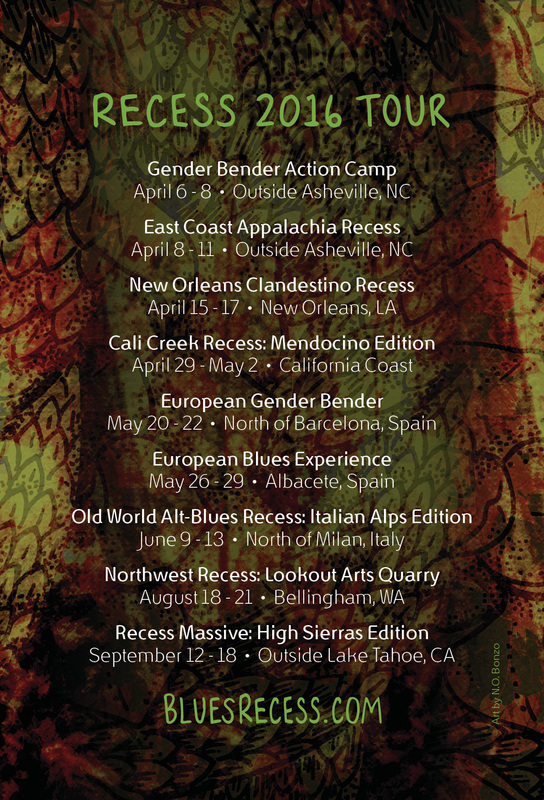 Workshops Tuesday through Sunday with this incredible line-up!